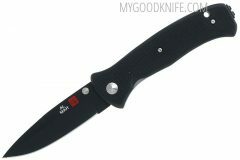 Buy Al Mar knives at low prices! Al Mar Knives is an American knife company but has all their knives made in Japan. Founded by the late Al Mar, Al Mar knives are known for their elegant folders and innovative twists on tactical knives. 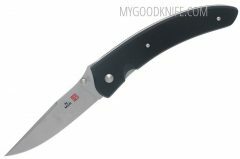 Founded in 1979, Al Mar spent the previous 10 years of his career working as head knife designer for Gerber Knives. 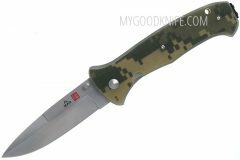 Al Mar knives today are often characterized as simple and elegant although the company has also created many notable tactical folders as well such as the SERE 2000. These knives drew from Mr. Mar’s extensive knowledge of martial arts and military background and are highly regarded by military, law enforcement and serious knife enthusiasts.